Chelsea defender Kenneth Ormeruo has been given the all clear to kick off his loan at Leganes. Ormeruo had been forced to return to Nigeria to get his Spanish visa settled and then saw a flight from Istanbul canceled, so leaving him stranded for 24 hours. 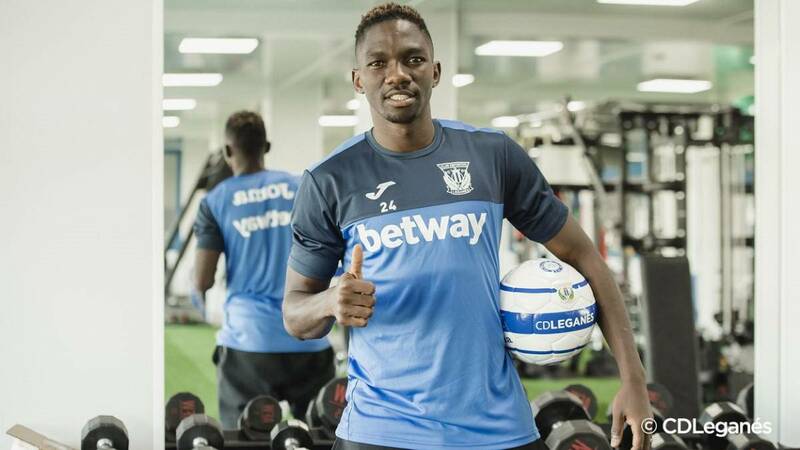 The Nigeria international is still to make his debut for Leganes and is expected to miss the weekend game with Celta Vigo. Ormeruo is fully fit, but has been away from the club for ten days and is unlikely to be considered by coach Mauricio Pellegrino. Like the Chelsea defender, Real Madrid goalkeeper Andriy Lunin is also on-loan and yet to see action for Leganes.